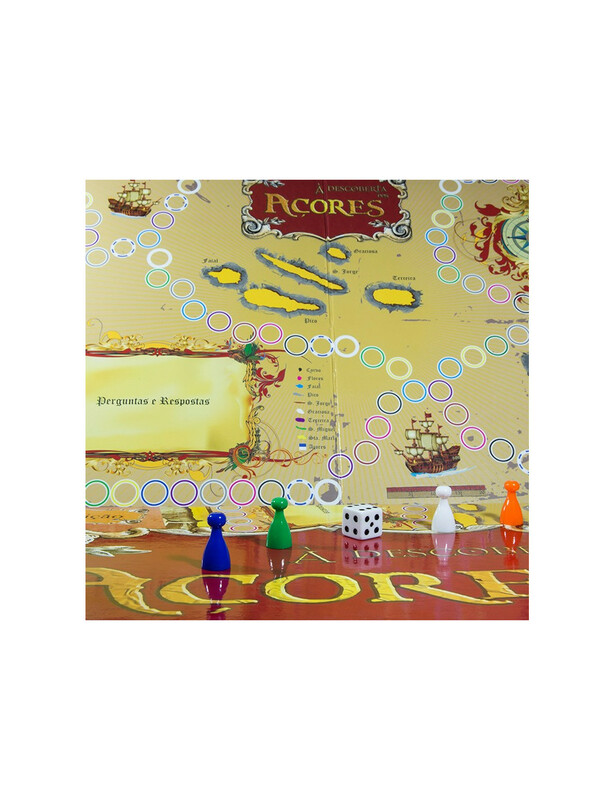 Home > SOUVENIRS>"Discovering the Azores"
Board game whose objective is to conquer the largest number of islands of the Azores. Each island can only be achieved if and when the player on it answers two questions correctly. The winner will be the first person to respond correctly to the required number of questions for each island. You can buy the English version or the Portuguese version.